In Mapping Commons the landscape of the commons, in its full diversity, will be charted and disclosed. The mapping and supporting activities form the basis for new connections between commons initiatives through which the exchange of knowledge will be greatly enhanced. 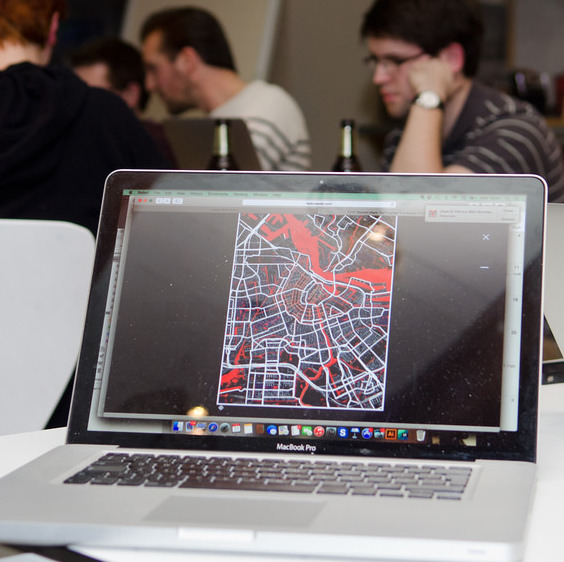 The mapping will begin in the region of Amsterdam and continue in other Dutch regions. Thematic mappings will be added over time. The mapping is a joint effort with Commons Network and De Meent. Get in touch if you have ideas or want to engage with the mapping.